Looking for reliable local moving companies in Fairfax Va? Blake & Sons Moving & Storage is just the right place to call. We recognize the cruciality and importance of a smooth and hassle-free moving process, and therefore, we put in all our efforts for an efficient and error-free shifting in Fairfax VA. 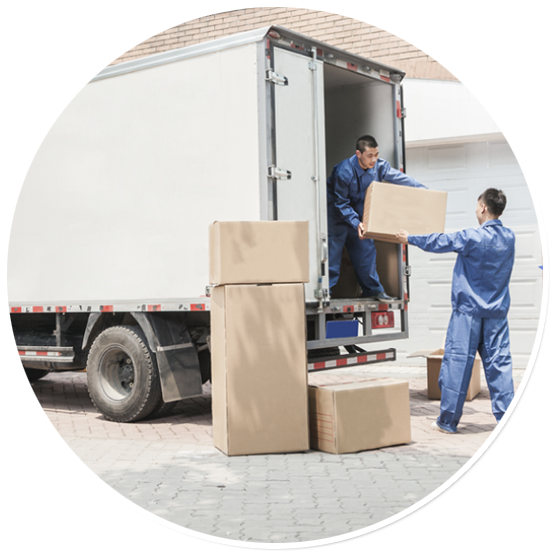 Being one of the most trusted residential movers in Fairfax we are selective with who we hire, and therefore, our professionals on board are well experienced and trained to carry out all sizes of moving projects. Till date, we have helped move thousands of homeowners and business owners in Fairfax. Our unique combination of professionalism, time efficiency and hassle free service has made us one of the most recommended commercial movers in Fairfax. Blake & Sons Moving & Storage, your trusted local movers in Fairfax Va, offer the best moving services in Fairfax ,and therefore, we are solely dedicated to ensuring a smooth and swift moving of the luggage while you are busy decorating your new house. We also provide extensive storage facilities for all those who want to start early packing. 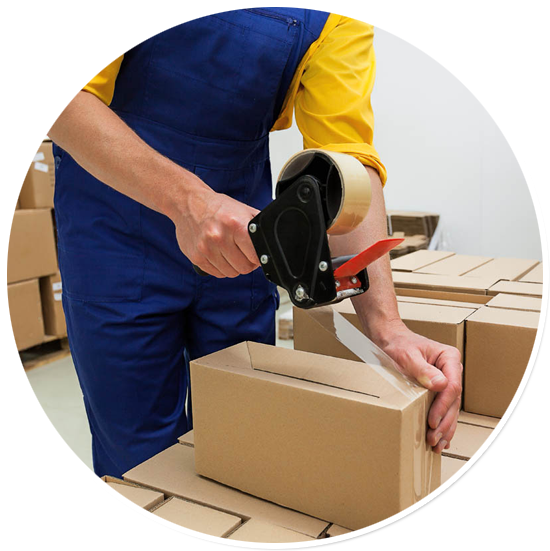 Our Interstate Movers in Fairfax will help you find the right moving supplies like Boxes, bubble wraps, frame protectors and everything that you will need for an efficient moving. Who wants to spend their weekend packing up stuff? Certainly not even the ones who love organizing their work. Well, with Blake & Sons Moving & Storage, right at your service, you don’t have to take the stress on yourself. Leave it all on us while you enjoy your weekend just the way you used to do. If you think you have to spend a large share of your pocket again, after buying a new home, you are undoubtedly wrong. At Blake & Sons Moving & Storage, we are your cheap movers in Fairfax Va, as all our services are reasonably priced and come with flex rates ensuring a great customer experience with us. Our containerized storage and right packing supplies with an organized moving plan make us one of the most recommended and trusted Apartment movers in Fairfax Va. All our professionals are well trained and experienced to carry out all kinds of house and office relocation. Trust our services today and let our professionals do the job for you. We provide safe and secure storage facilities in Fairfax Va at a very reasonable price. Why people love us? What makes us different? Get in touch with us today at (703) 644-4550, or email us at contact us @blakemoving.com and we will contact you right away. Alternatively, fill up our online contact form and let us know your query. We will be glad to be of help to you. Fairfax is a hidden-gem, check out these fantastic facts about Fairfax that will make you want to live there forever. Fairfax has an estimated population of 1,142,234. The city is renowned for its heritage and history and offers endless entertainment avenues to every age group. This city has a lot of great attractions, including Mount Vernon, Water Family Swimmin Hole– the perfect place to have fun in water slides, pools during spring and summer, NextStop Theatre Company- known for outstanding plays and Smithsonian National Air and Space Museum. It has everything from gorgeous lakes, historic buildings to birdwatching spots and adventurous activities. Make sure you take time to explore the stunning outdoors such as Burke Lake Park, Clemyjontri Park, Nottoway, and Great Falls Grange Park. If you are looking forward to moving to this city, consider hiring professional packers and movers, like Blake & Sons Moving & Storage.